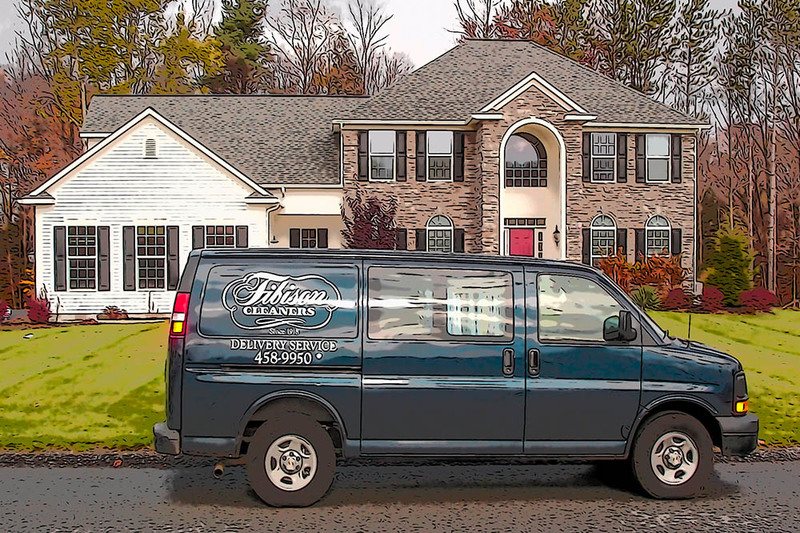 Fibison Cleaners offers free pick-up and delivery service to your home or office. Get your drycleaning and laundry items delivered to your door at no additional charge. No need to be home or meet us. We'll leave it at the door. Whether you need them taken in or taken up, let down or let out, our tailoring department will have your clothes fitting right, so you’re ready to impress. 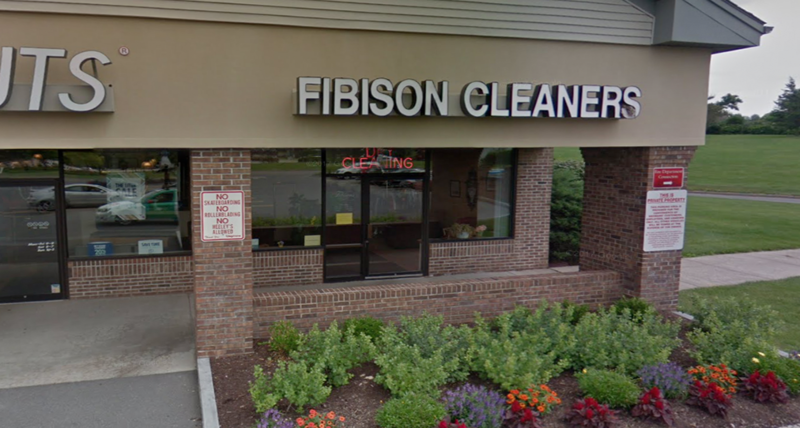 Fibison Cleaners has been building its outstanding reputation since 1918 and people have come to expect the best from us. We still provide the gentlest cleaning for fine and fragile garments as well as a full range of textile services including tailoring and drapery services. We offer premium laundry and dry cleaning services to households and businesses in the Syracuse area with pick up and delivery services to make your life that much easier. Yet, as fashion and textiles change, so have we. We utilize all the latest in new technology and state of the art developments in equipment to enhance the quality and appearance of your wardrobe. You will notice the added body, the bright color and the crisp finishing.